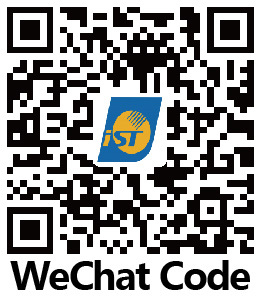 iST has expanded its services as a “Solution Provider” to assist customers in entering the international supply chain! Addressing leading global brands’ increasing demands on QA, environmental protection, and corporate social responsibility, iST is upgrading from being an environmental inspection and analysis service provider into a solution provider aimed at enabling enterprises to enter international supply chains. We propose advice to enterprises to implement value-added health, safety and environmental protection (HSE) management systems such as ISO 9001, IATF 16949, IECQ AQP,ISO/IEC 17025 QC system and ISO 14001,ISO 45001, CSR, ISO 50001, to obtain approval from one’s customers, and improve international competitiveness. To do so, iST draws on its knowledge of product verification and profound experience in environmental protection management.